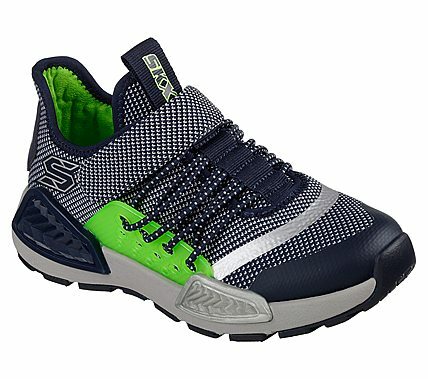 Generate more energy with sporty good looks and athletic technology in the SKECHERS Kinectors - Thermovolt shoe. Sporty woven knit mesh fabric and synthetic upper in a slip on athletic sporty training sneaker with knit-in design. Air-Cooled Memory Foam insole.